“It is the very spirit of Manchester in music.” (Andy Burnham, Mayor of Manchester). 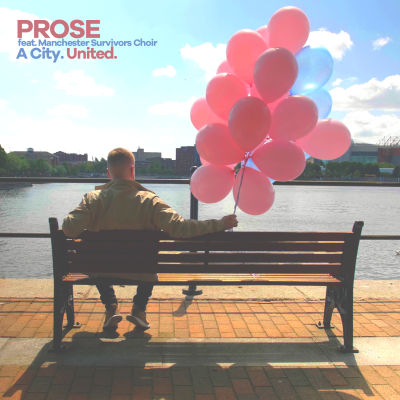 Prose and Manchester Survivors Choir have teamed up to raise money for the those affected by the Manchester Arena bomb. They have released a responsive piece of music entitled, A City United to mark one year since the terror attack. Prose played the tune to friends and family, who all loved it, so they decided to make a live video just for their fans on their Facebook page. “When we saw Andy Burnham’s tweet about the single, we knew we had to get in touch with Prose. We loved the song, the lyrics and everything it stood for and really hoped we could be part of it. They were singing about us, so it just felt right.